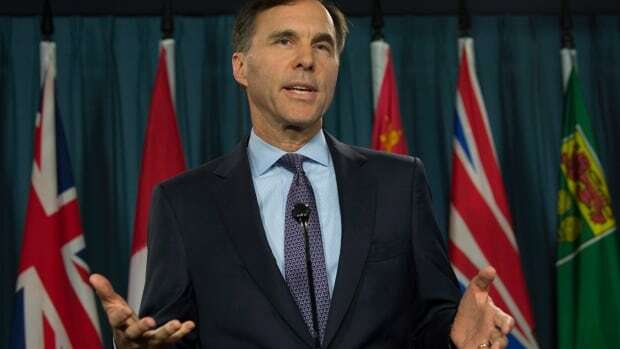 Federal Finance Minsiter Bill Morneau says Albertans can be assured that the dispute with British Columbia over the Trans Mountain pipeline expansion is a top concern in Ottawa, but that it’s more likely to get resolved behind the scenes than through the media. 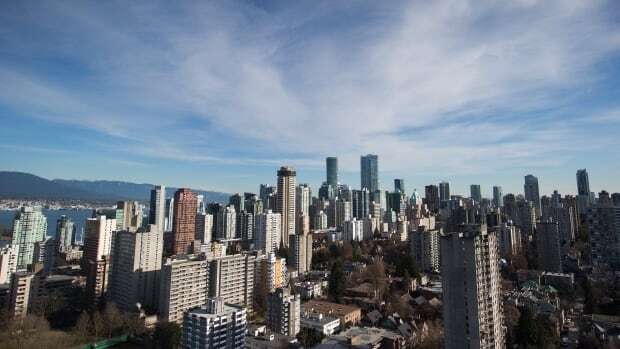 Provincial and federal budgets promise affordable housing for Vancouver, but at what cost? 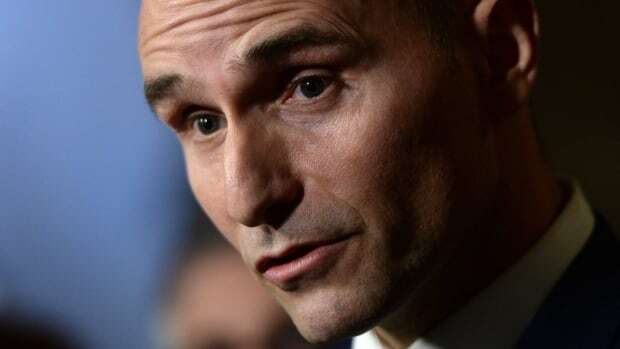 The federal and provincial budgets have recently earmarked money for affordable housing and, with the housing crisis at unprecedented heights in Vancouver, the city hopes the funds will help get costs under control. A B.C. autism advocate says federal funding for AIDE — a new comprehensive autism spectrum disorder database — is great news, but it doesn't address all the issues. 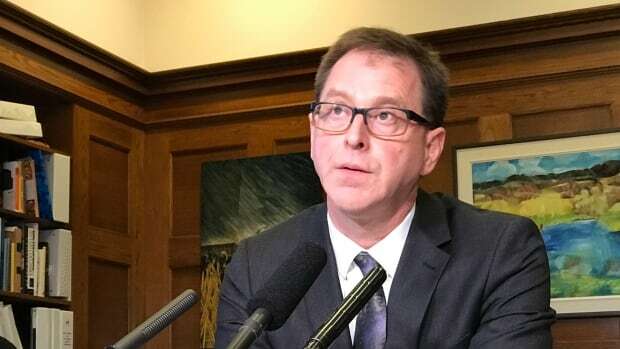 Provincial Minister of Health Adrian Dix sat down with Stephen Quinn, host of CBC's The Early Edition, to discuss what British Columbians can expect. 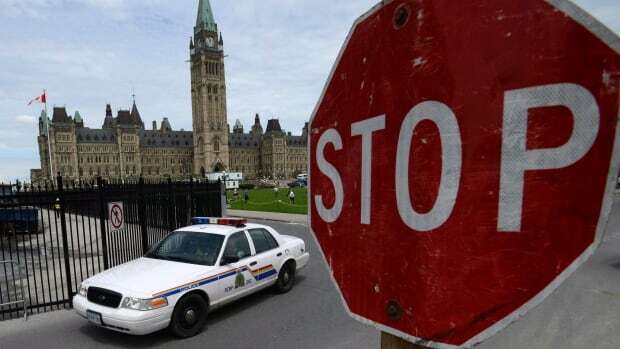 Federal government employees in B.C. 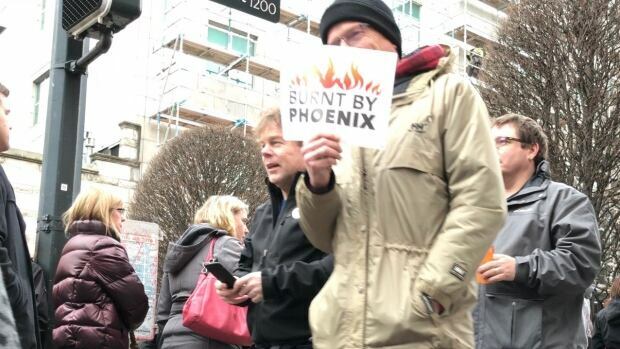 took to the streets Wednesday to protest the troubled Phoenix pay system. 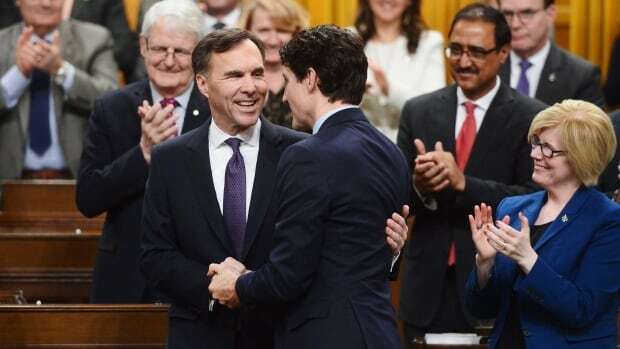 Prime Minister Justin Trudeau is a proud science fiction fan, but his government's third budget is much more focused on uncovering new scientific facts. 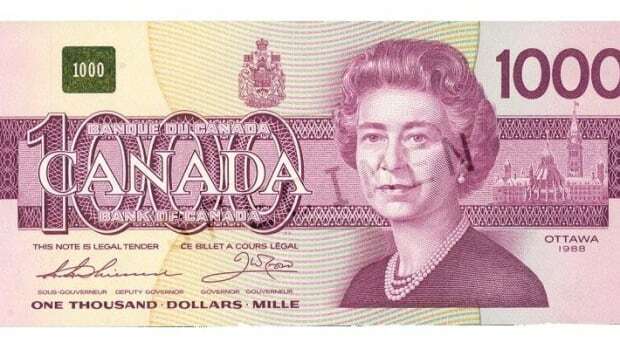 Buried deep in the 367-page budget, the Liberal government announced Tuesday some paper currency will no longer be accepted as legal tender. If not for women, the Liberals would be in serious trouble. And not only because they comprise half the cabinet: the support of women is carrying this government through the difficult midterm portion of its mandate. 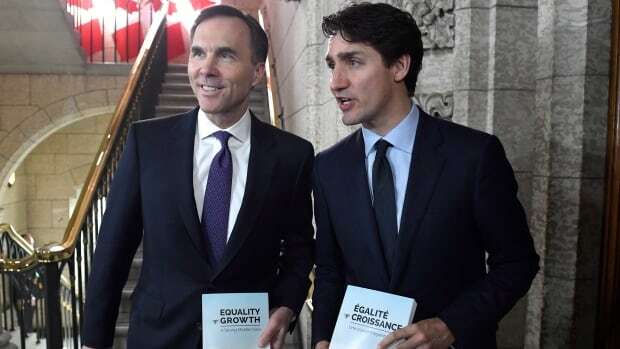 In that sense, it seems only right the Liberals should pay special heed to equality. 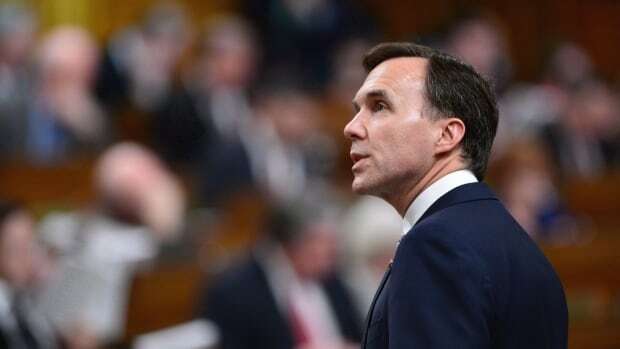 The Liberal government will unveil its spending plan for 2018-19 at 4 p.m. ET. 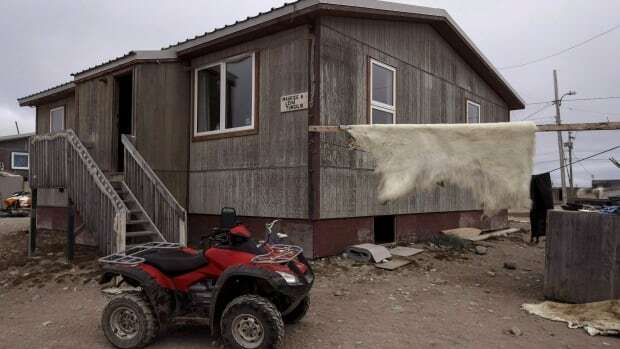 Follow CBCNews.ca for live coverage. 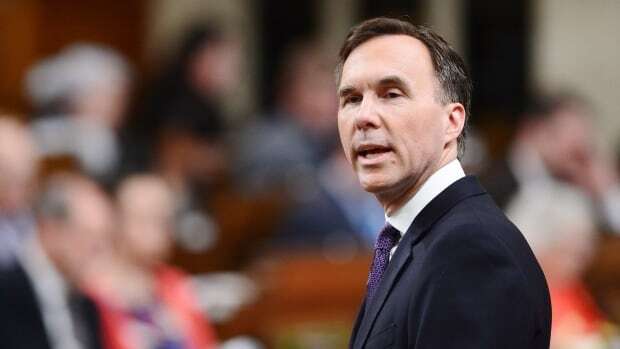 After its initial proposals for private corporations tax reform were panned last year as an assault on small businesses, the Liberals have unveiled revamped changes in Tuesday’s budget they say will target only the wealthiest three per cent of private corporations. 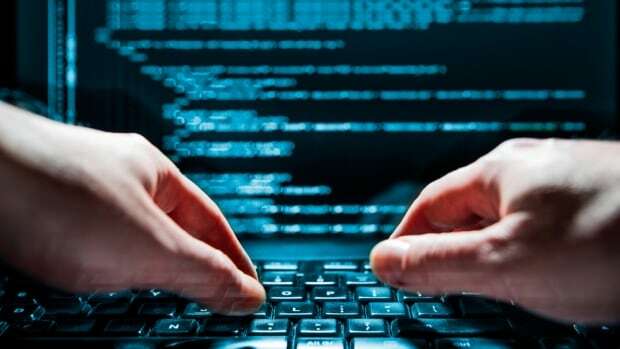 The Liberals' latest budget focuses on ones and zeros over tanks and troops by pouring hundreds of millions of dollars into new and improved cyber and national security defences. 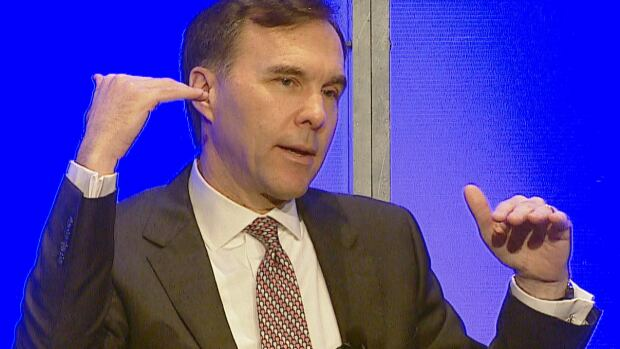 Finance Minister Bill Morneau has tabled his third budget. Here is a look at the highlights, new measures and key numbers. 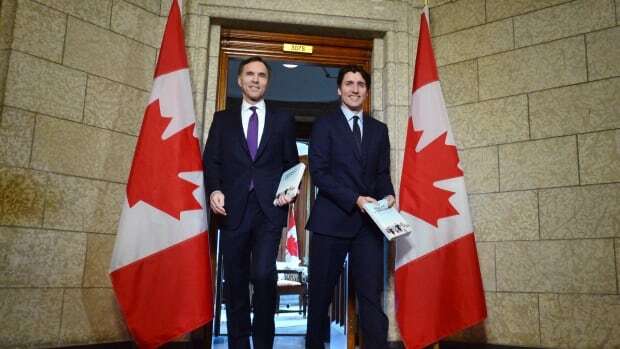 If it's good for women, it's good for Canada's economy. 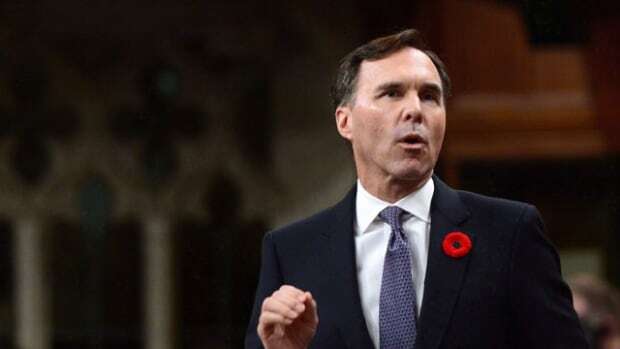 That's the overarching theme of Finance Minister Bill Morneau's 2018 federal spending plan, which aims to boost productivity and offset an aging population by bringing more women into the workforce in sectors ranging from science to skilled trades. 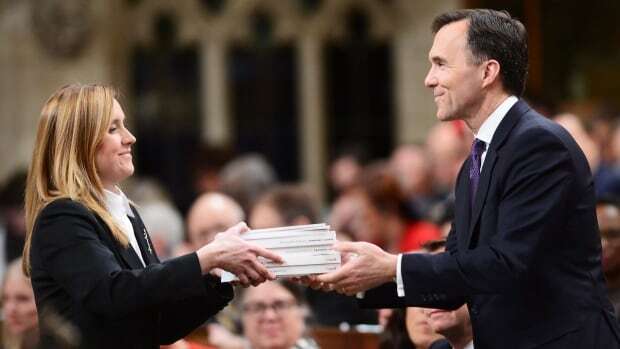 The federal government will reveal its budget Tuesday afternoon and officials in B.C. hope funds will flow for transit, housing and marijuana regulation. 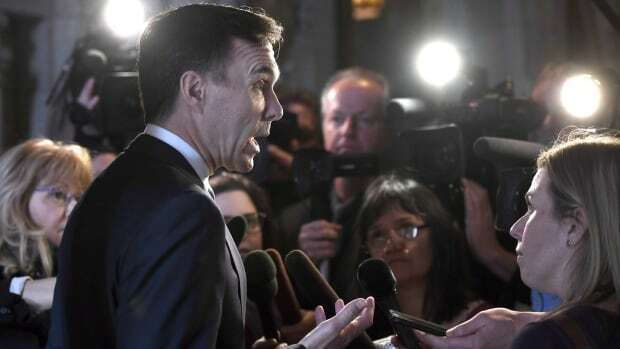 Finance Minister Bill Morneau will deliver his third budget in the House of Commons on Tuesday. Here's how to follow CBC News coverage. 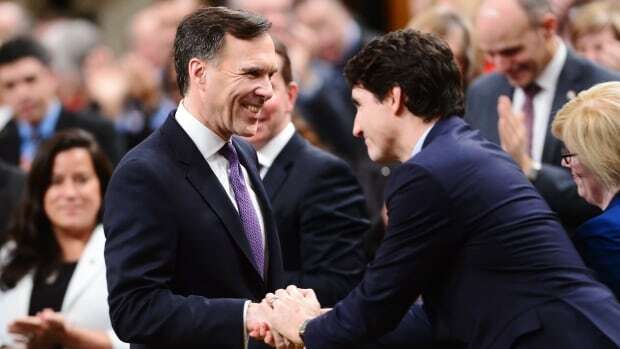 A burst of federal spending just as the U.S. boosts its own economy could add pressure for faster Canadian interest rate hikes. 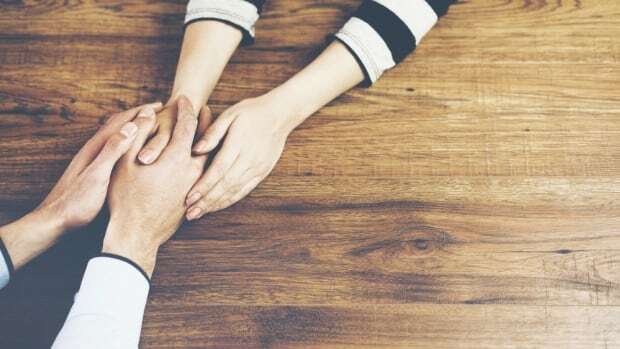 Introducing a new incentive for fathers to take parental leave has largely been driven by the government's attempt to promote gender equality, including allowing women to return to work after having a baby, according to a cabinet minister who oversaw the consultations. 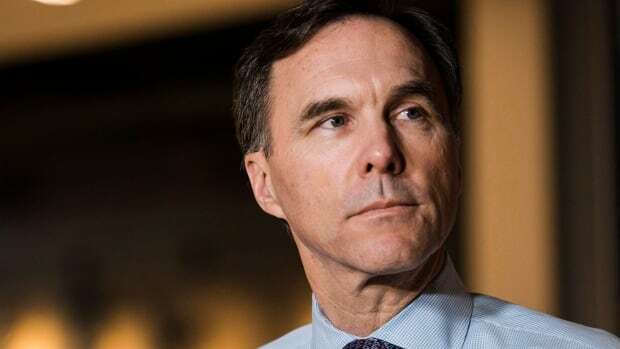 Only a handful of people in the Ottawa bubble know for certain what's in the budget document Finance Minister Bill Morneau is releasing next week. But as always, there's no shortage of theories — and everyone has a wish list. 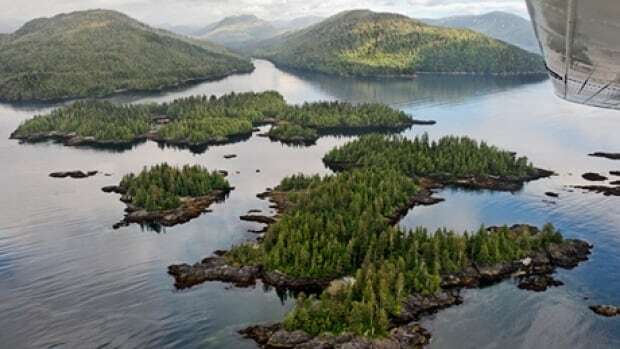 Conservation groups are predicting the federal budget could include up to $1.4 billion to protect land and water in Canada. 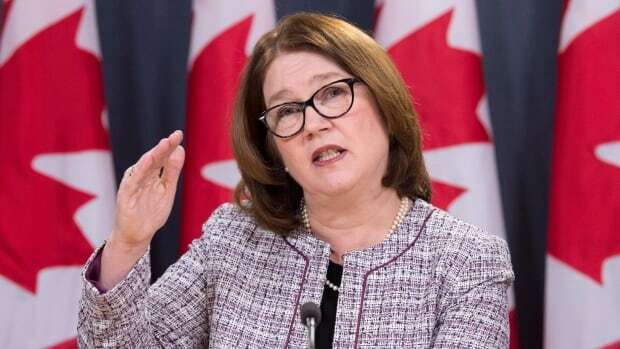 The Canadian Press has learned the federal government will commit hundreds of millions of dollars in long-term funding to Indigenous housing in next week's budget. 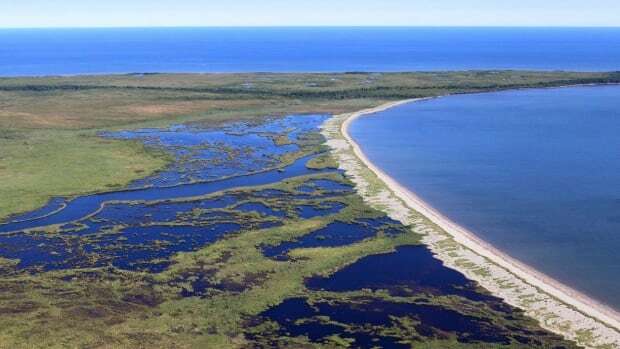 The federal government appears poised to earmark funds in next week's budget aimed at meeting United Nations' targets on protecting more of Canada's lands, inland waters and oceans.